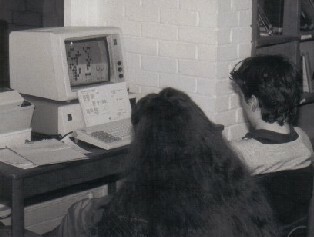 For many years, Go was the one game that computers were unable to play well. 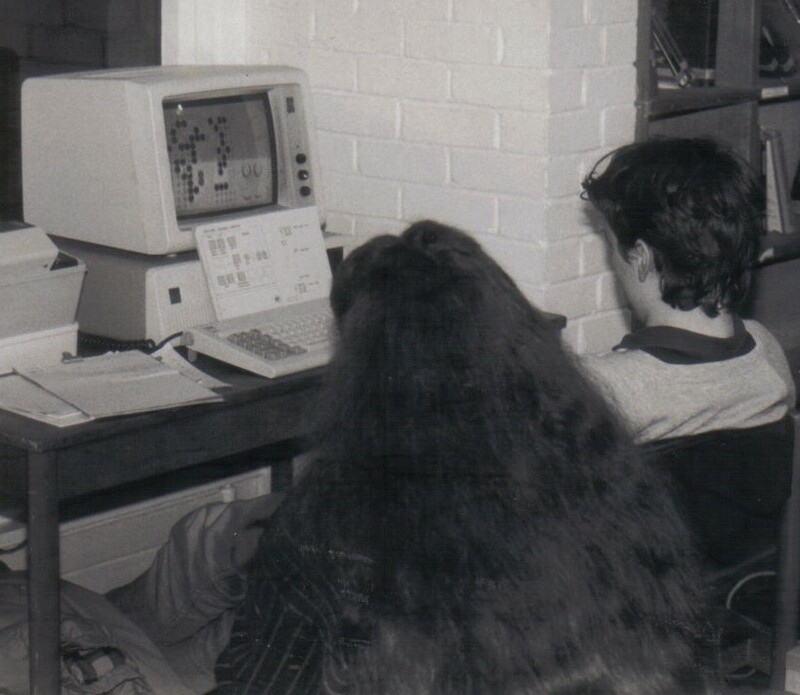 Programs at beginner level appeared, running on PCs, during the 1980s (such as MicroGo shown above). During the 21st Century, advances meant that programs had reached dan level, by using the Monte Carlo Method. However it was in 2016 that AlphaGo from DeepMind burst onto the scene, when it was announced it had beaten professional-level player Fan Hui in a match. 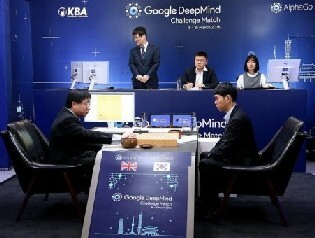 It then beat top player Lee Sedol (shown above) and many more top players in the following year. In October 2017, AlphaGo Zero was announced as having taught itself to be at an even higher level. You can read the full History of Computer Go and more about AlphaGo. Commercial programs have not yet caught up with the top programs, but you can still benefit from playing a lower level one. You can read our Top Picks for Beginners and our longer list of Go-Playing Programs. A great way to play Go, especially if you have no club near you, is by using an Online Go Server or to play Go by correspondence. You can read the History of Go Servers. We have a Computer Resource Guide to lead you through all the things you can do with a computer, both with and without the Internet. Our Computer Study Guide suggests ways you can study Go with a computer. We also have a Software Catalogue of some programs you might find useful or interesting, on a variety of platforms. There is also a section of Resources for Developers. Last updated Tue Jan 08 2019. If you have any comments, please email the webmaster on web-master AT britgo DOT org.